These stories have an exquisite, crystalline quality ably captured by Liu’s flawless translation. A dazzling cycle of short stories by one of China’s most revered contemporary writers and one of the world’s leading artist-intellectuals. 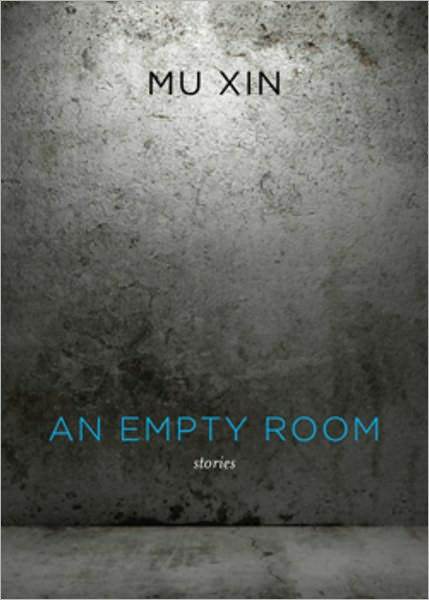 An Empty Room is the first book by the celebrated Chinese writer Mu Xin to appear in English. A cycle of thirteen tenderly evocative stories written while Mu Xin was living in exile, this collection is reminiscent of the structural beauty of Hemingways’ In Our Time and the imagistic power of Kawabata’s palm-of-the-hand stories. From the ordinary (a bus accident) to the unusual (Buddhist halos) to the wise (Goethe, Lao Zi), Mu Xin’s wandering “I” interweaves plots with philosophical grace and spiritual profundity. A small blue bowl becomes a symbol of vanishing childhood; a painter in a race against fading memory scribbles notes in an underground prison during the Cultural Revolution; an abandoned temple room holds a dark mystery. An Empty Room is a soul-stirring page turner, a Sebaldian reverie of passing time, loss, and humanity regained. Mu Xin cultivates the whispering power of reverie.